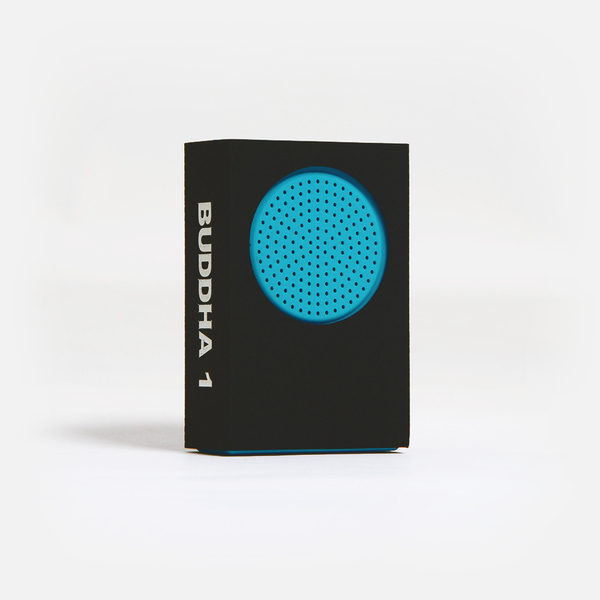 In 2005 the Beijing-based duo of Christiaan Virant and Zhang Jian released their first “Buddha Machine” loop box, a quirky pocket soundsystem that propelled sound art into the consumer mainstream. The original version was long sold-out and in high demand among collectors. 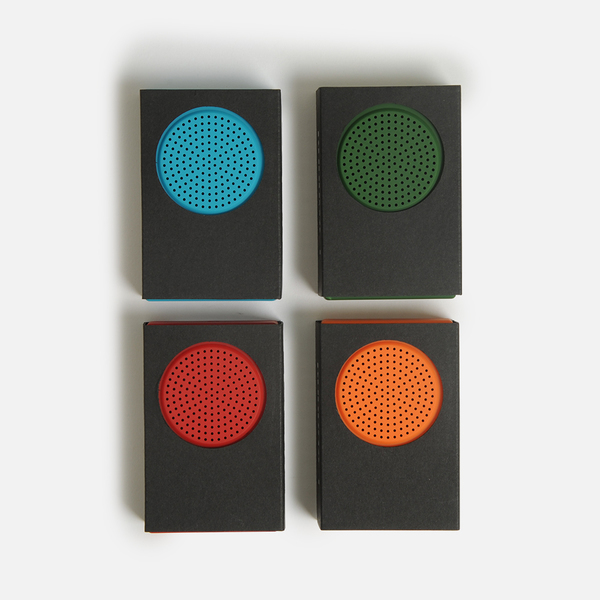 This new edition features the original loops in all their 8-bit Lo-Fi glory and comes in 4 soft-tone colours: red, blue,green and orange. 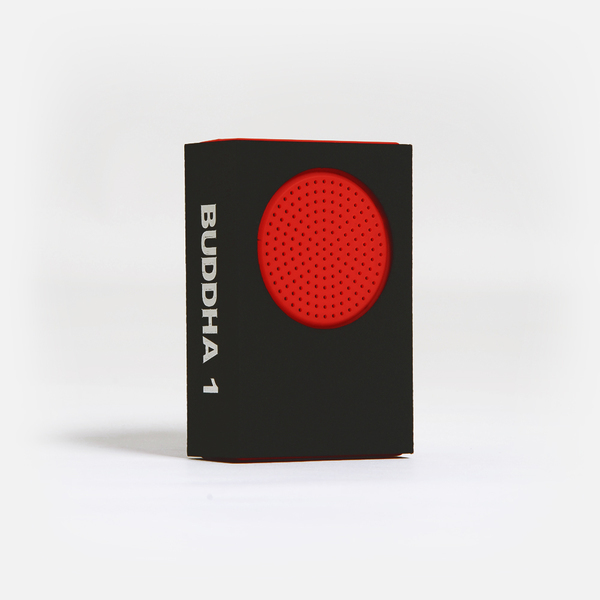 Since the beginnings of the Buddha Machine FM3's motto has been "Soft Sound, Happy Life." This re-issue of the original aims to be a calming, gentle voice for stressful, noisy times. The machine is designed to be played softly, at low volumes, allowing the loops to mix with the background sounds of your life and create a feeling of calm and ease. 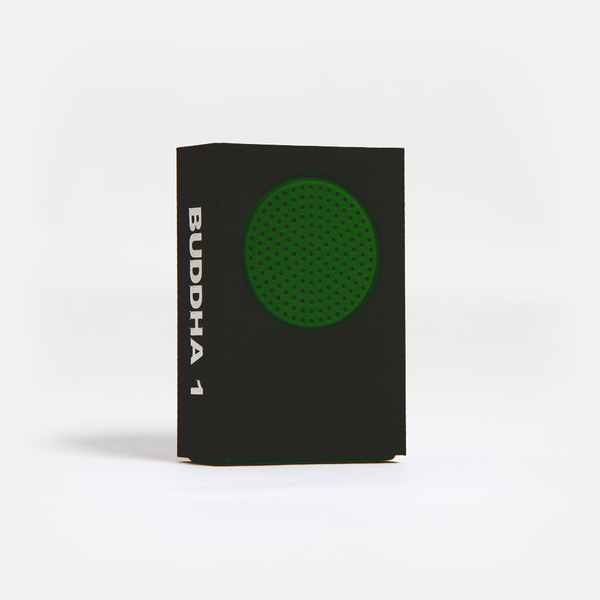 The Buddha Machine is a truly unique musical device that prefers to sit in the background, quietly and gently working its sonic magic. Back in stock! 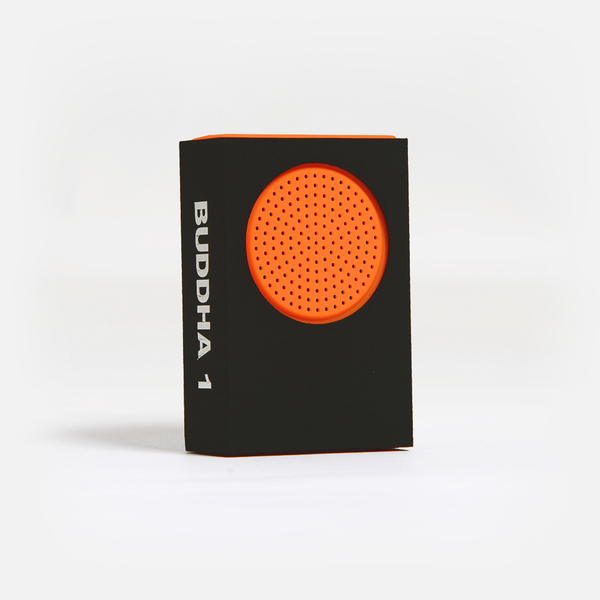 Orange Buddha Machine.